Securitymiddleeast.com has been relaunched as the flagship regional website for the security industry in the Middle East. The streamlined website has a new look to bring it in line with its sister titles but retains the content and in-depth analysis that its readership has come to expect. 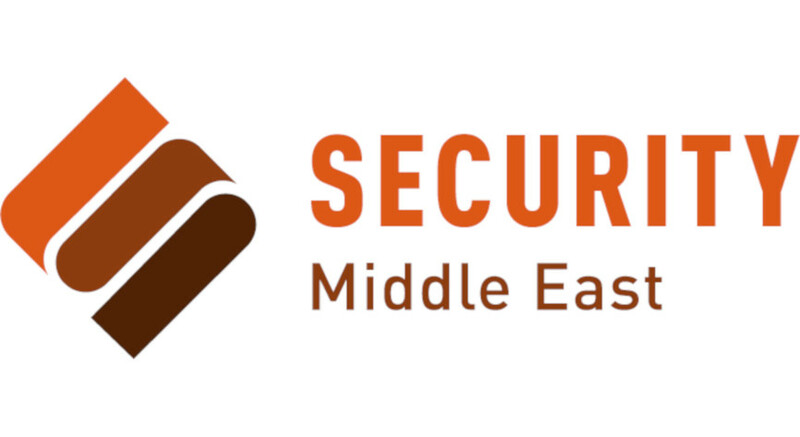 News is the driving force behind the relaunched securitymiddleeast.com. Thanks to its clean design, users are now able to navigate more quickly to find the information that they are looking for, whether that is the latest breaking news, videos or feature articles. The new site marks the completion of the integration of SSN Gulf into the Hand Media International family, following its acquisition earlier in 2018. It will also be supported by the launch of a new regional newspaper, Security News Desk Middle East, which will debut at Dubai’s Intersec show in January.